The Ventair riding hat is a very Fashionable riding hat often seen in the showjumping arena. 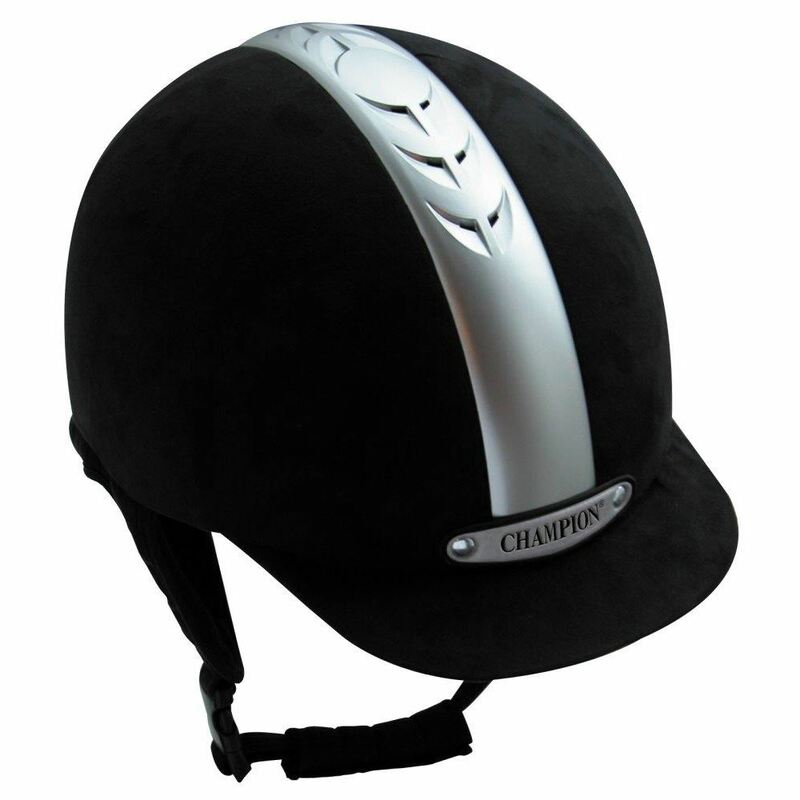 Featuring a stylish silver stripe with subtle ventilation through the centre, the ventair is lightweight and practical for everyday use as well as competition. 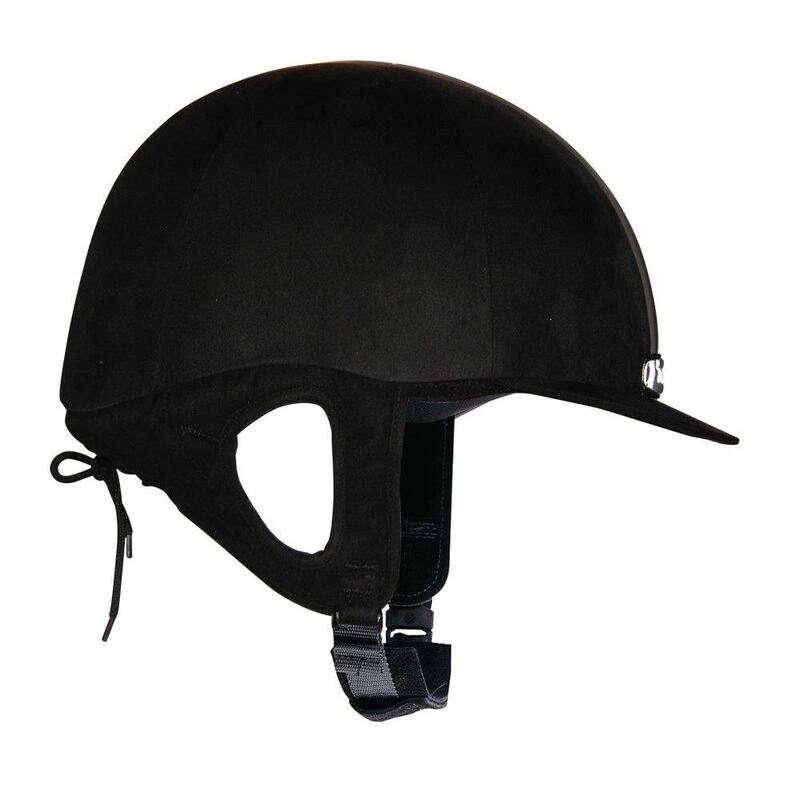 The low profile of this riding hat provides a modern styling and has an adjustable harness. 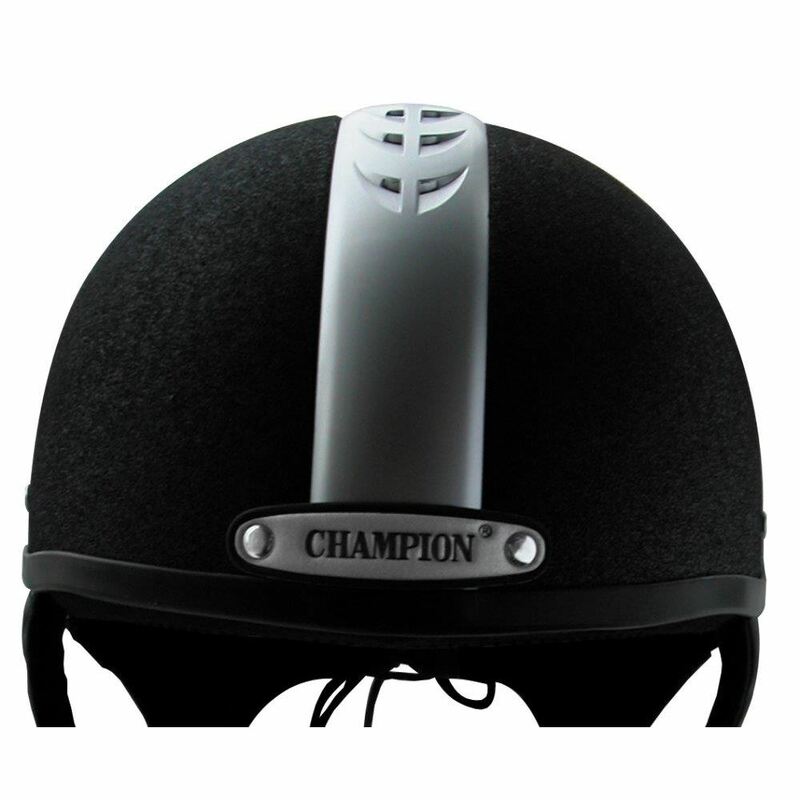 As well as looking good, this peaked riding cap also offers a high level of protection. 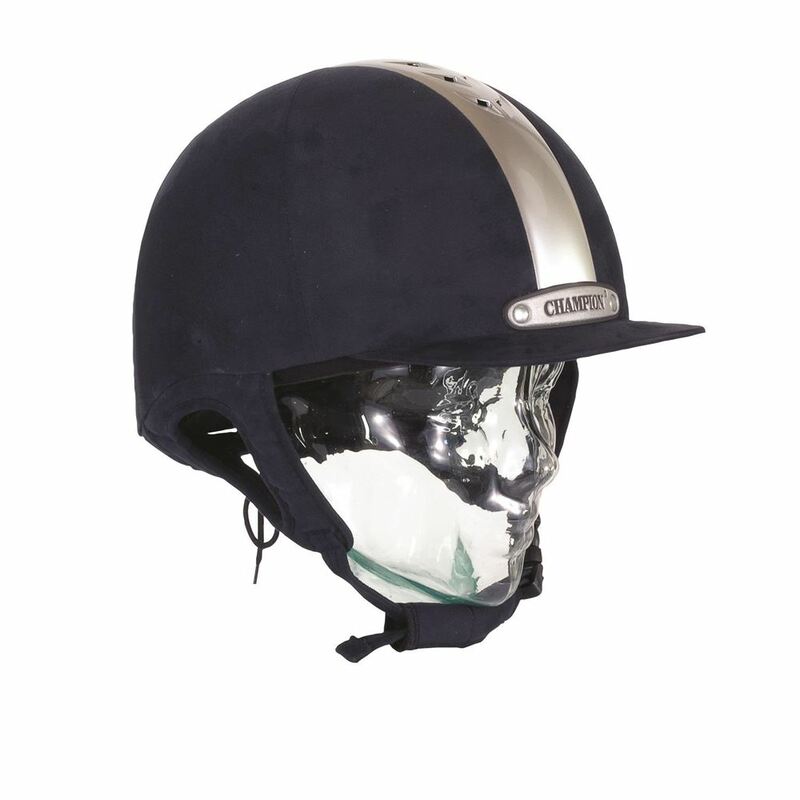 The Ventiar enables a flow of cool air through it whilst riding, helping the rider to keep a cool head.